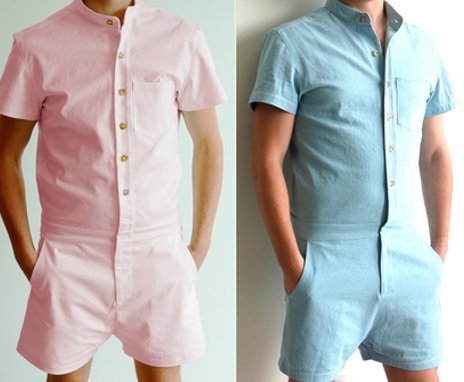 Let’s discuss this latest trend in men’s fashion. At A Man Dressed we are known for tweaking men’s fashion toward that something a little different, allowing men to have more variety, colors, and added choices to his wardrobe. It is always exciting to see designers putting it out there by walking that very narrow line in creating excitement and interest in the world of men’s dressing. This new trend is, by all means, no exception. The summer of 2017 is trending The Male Romper. Would you wear one? 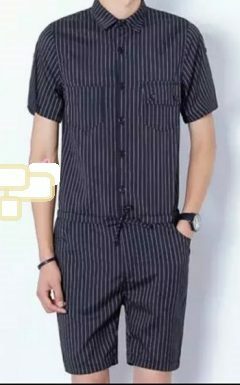 The Romper or men’s jumpsuit is not new; it’s a come back from the 70’s style. 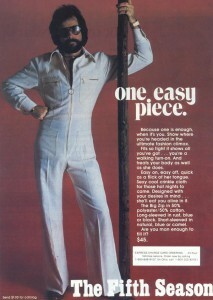 Here seen an add for the ” One Easy Piece.” Now, regarding this trend. 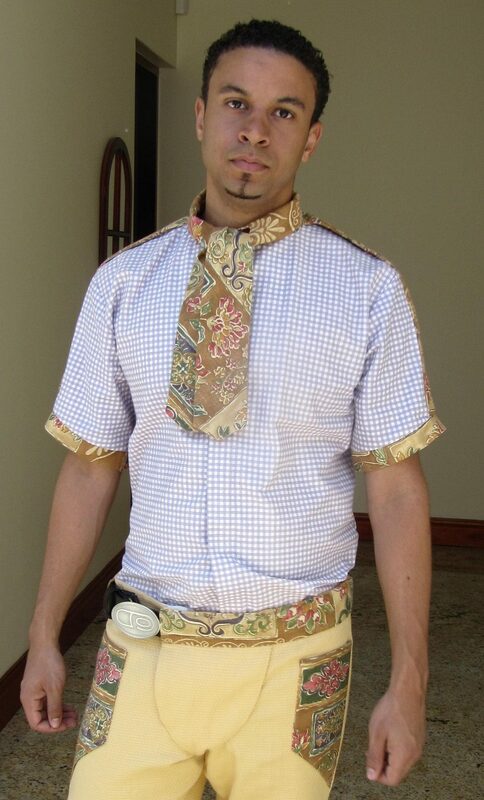 I can say that in this instant it’s not a bad look I can also say it is not as effeminate, as in the 2017 version, in fact, I see a very stylishly casually dressed man and wouldn’t mind seeing this form of fashion on the come back in 2017/2018 and beyond. This 2017 trend of the men’s jumper, somehow is just not catching my eye. Could it be the lack of details or the fabric texture and color combination? 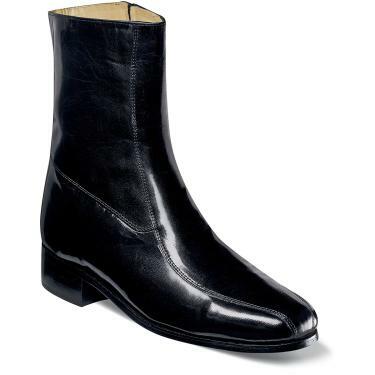 It is a fantastic time when it comes to men’s fashion. With the introduction of new or renewed trends. Looking at men’s styles through the years is and will be an ongoing conversation about that gap that exists, between the timeless and functionals suit. The question and discussions continue. Can a man be considered just as well dressed and classy if he isn’t clothed in the traditional Suit? Be the first to comment on "Men’s Fashion / The Latest Trend 2017"